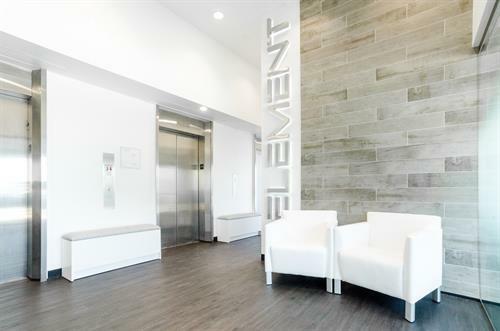 Element Fitness is a technology-based personal fitness studio located in Beverly Hills, California. 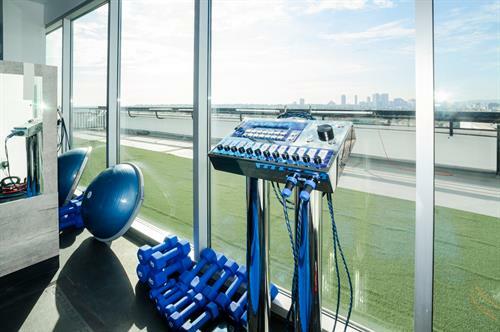 At Element we leverage the latest in fitness technology and methods to provide a comprehensive program for each client. We offer a suite of services that make up our enhanced training, recovery, and nutrition program. 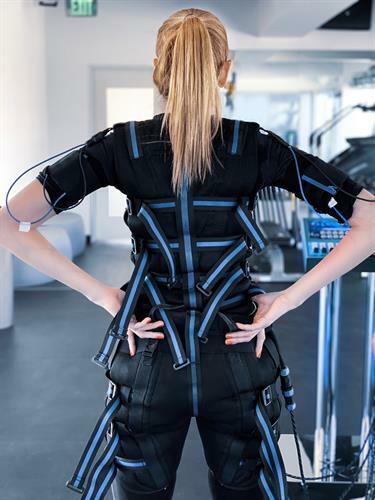 Our training consists of 1-on-1 EMS (Electro Muscle Stimulation) personal training programs tailored specific to the individual. In as little as two 25 minute sessions per week, EMS training is a highly efficient and effective workout. The intensity of one EMS training sessions is the equivalent to 90 minutes high intensity strength training. 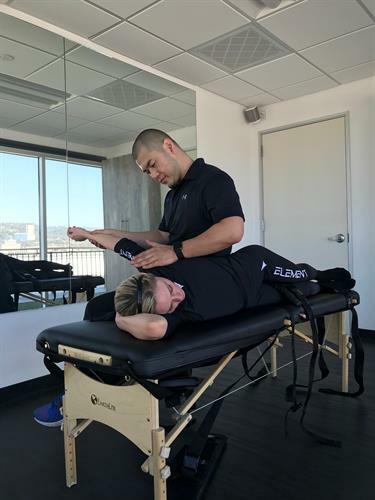 As a complement to EMS personal training, we have an adaptive Myofascial Sports Recovery Stretch program that adjusts to the training program, increases flexibility, and aids in injury prevention. Through the support and guidance of our Registered Dietitian and in accordance to the training program, Element provides individualized nutrition programs including in-person and follow-up consultations, meal planning, and support when you need it via our mobile support platform. 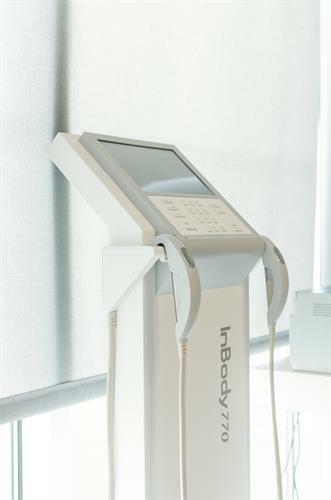 LED Treatments consist treatments of low-level light energy that penetrates into the deeper layers of the skin stimulating cellular activity and promoting collagen production. 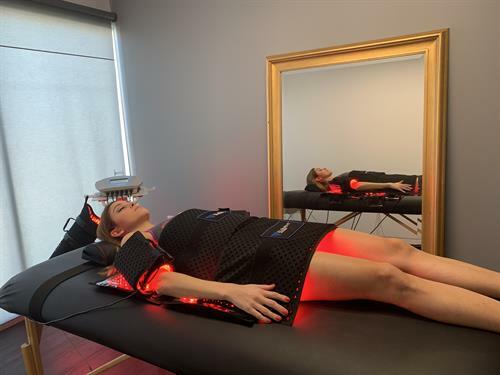 LED light therapy treatments at Element Fitness includes a 25-minute LED Light Therapy treatment, followed by 5 minutes on our vibration plate for lymphatic drainage.